FPC and EC safety parachute brakes are responsible for ensuring the brake system for elevators and hoists mainly in the construction sector. 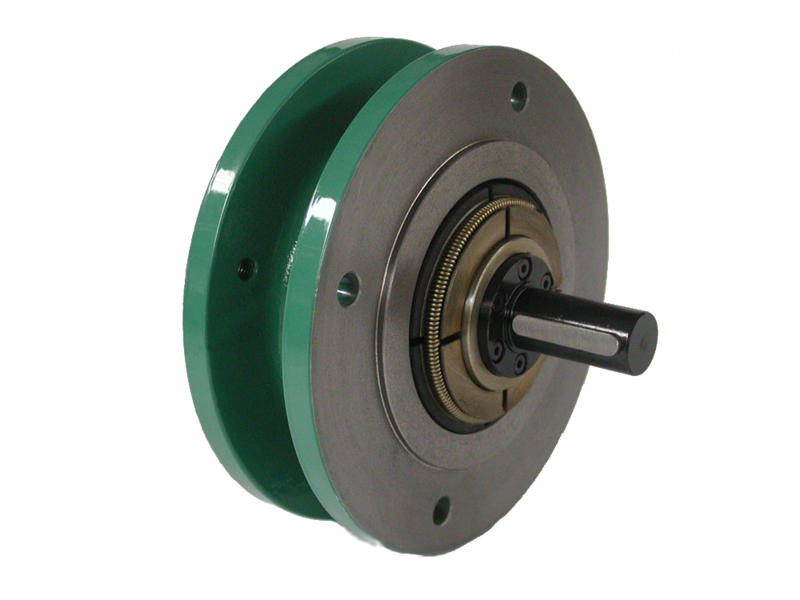 They are safety brakes that only act when the rate of descent is uncontrolled and may pose a danger to the lives of people working aboard lifts or controlling them remotely. These safety brakes have sensors activated by centrifugal force that leave completely immobilised the descending platform. They comprise a locking and centrifugal brake.